Copywriting that used to work really well is starting to become less and less effective—especially on social platforms like Facebook. More specifically, the “traditional” direct-response style of copywriting (I’m talking about the kind of copy you would see from someone like David Ogilvy, John Caples, or Gary Halbert) just isn’t working the way it used to. Is YOUR copy secretly underperforming? And what changes can you adopt to make your copy more effective in the age of social media? First I’ll go over the problem: why copywriting is evolving and what that means for companies advertising online. 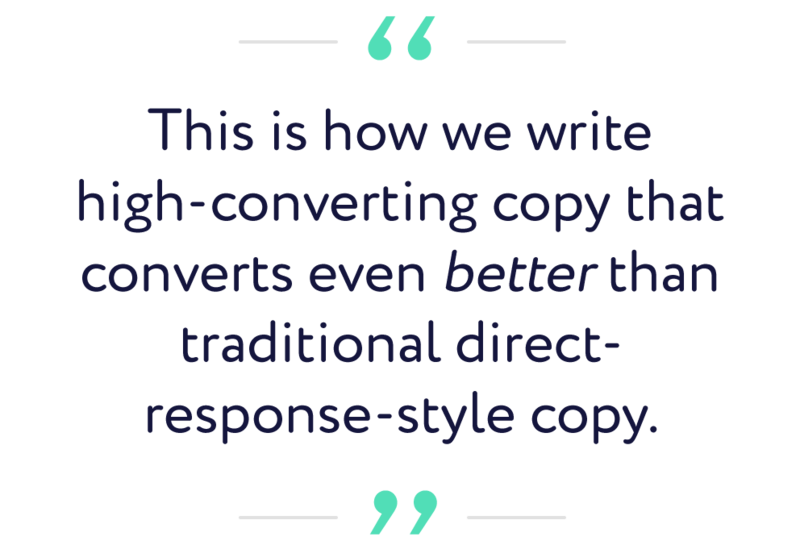 Then I’ll cover the 5-step system we use to write high-converting copy that converts even better than traditional direct-response-style copy. It’s no secret that the Internet is changing the world in a lot of ways. For one thing, the way we connect and communicate with people is dramatically different today than it was just a few years ago. At the same time, people are being inundated with more and more marketing messages and ads than ever before. An article on CBS reports that the number of ads people are exposed to increased from 500/day in the 1970s to 5,000/day in 2006. And just imagine how much higher that number must be today, more than a decade later! It LOOKS like an ad! Which means that it gets ignored. Your copy might be really compelling and persuasive…but that doesn’t matter if people skim right over it without reading. On social platforms like Facebook, the ads that are performing much better are the ads that look and feel more like a native post. Copywriting isn’t dead. It’s just evolving to fit into the new era of social media and online commerce. And we, as marketers, have to change the way we write copy to fit in with this new digital landscape. So how are we doing that at Tier 11? Here’s the 5-step process we follow to write high-converting copy for our clients. 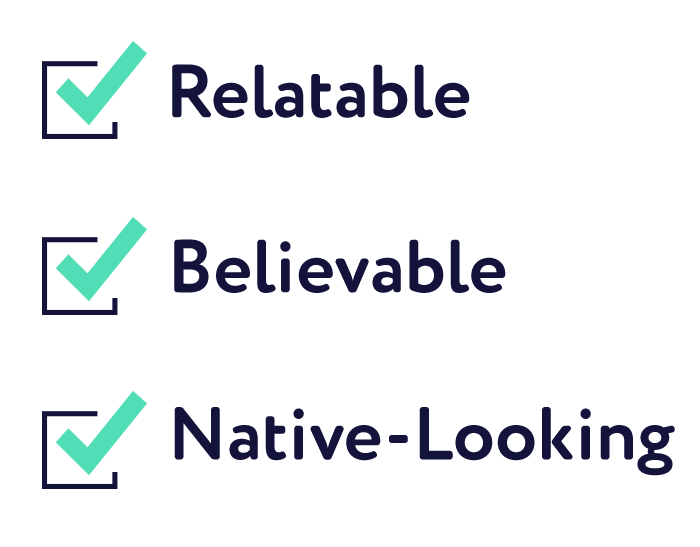 Essentially what we’re doing is taking the most effective principles behind direct-response copywriting and tweaking it to fit in with today’s marketing channels…so that we end up with compelling ad copy that feels native. 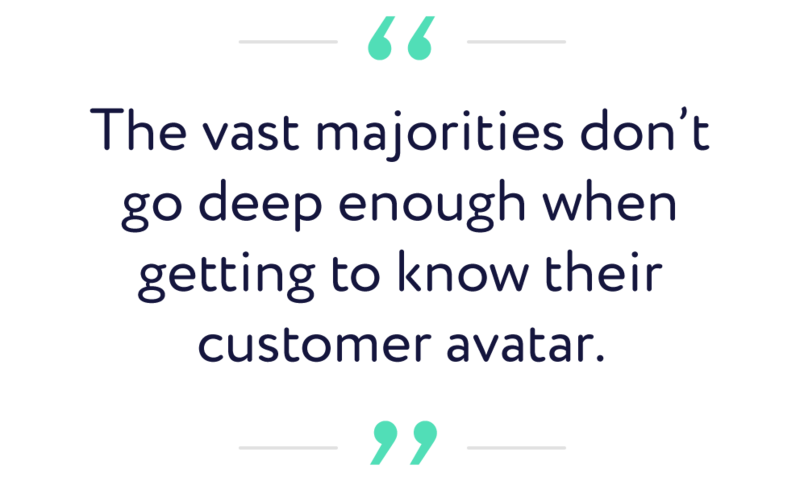 Any successful brand, marketer, or advertising agency already knows how important it is to know your customer avatar. But the vast majority of companies don’t go deep enough. If you’ve done the basics, you probably understand things like your customer demographics and psychographics. 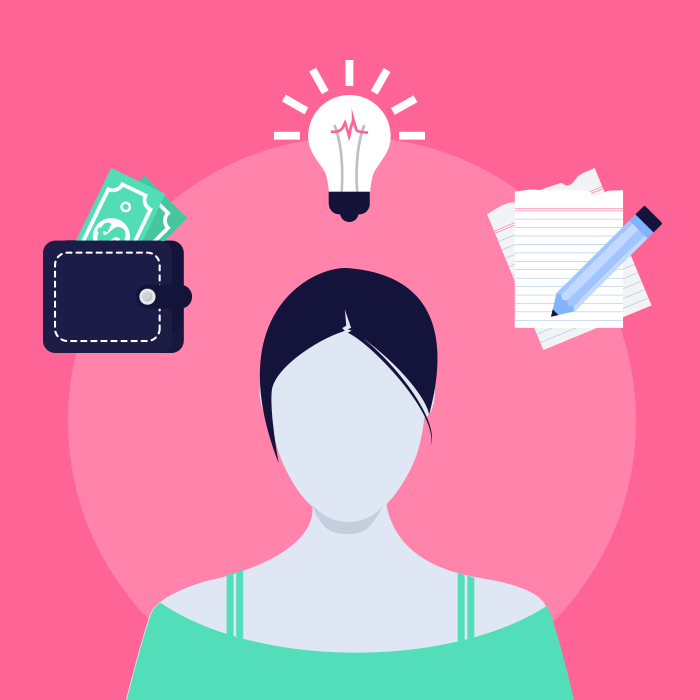 Maybe you’ve even described an average day in the life of your ideal customer. Take some time to really think about how your customer feels. What are the emotions they’re going through on an average day? A good day? A bad day? What are their thought processes and internal monologues? What negative things are they saying? What negative things are people saying to them or about them? What is your customer hoping for? Dreaming for? What are they scared to death about? These are the kind of deep-dive questions we ask ourselves about our customer avatars. And keep in mind that these are not questions that you can answer in the course of a couple minutes. No—these questions take time to explore and process. During this research process, our goal is to go beyond simple desires and pain points. We want to discover “the why behind the why”—the deeper psychological reasons motivating customer behaviors. If you’re advertising to business owners, their surface desire might be to have a successful business. But in most cases there is going to be a deeper need behind that surface desire. Maybe they want to see themselves as the kind of person who can succeed on their own (independence). Maybe they want to believe themselves capable of creating something amazing from scratch (creativity). Or maybe they just want to appear different from everyone else who works for a paycheck (uniqueness). A lot of customer motivation comes down to the idea of status. How do your customers want to be perceived? As intelligent? Friendly? Attractive? Successful? Busy? Calm? Athletic? Really effective advertising will identify the status goals of the customers and show them how your product or service can elevate their status in the way they want it. Now for most copywriters, Step 1 is the most underrated and most frequently overlooked part of the copywriting process. And that’s a shame—because it’s also the most important! And for us here at Tier 11, it’s also the most time-consuming. We’ll spend several days doing nothing but customer research before we even think about writing an ad. Why? Because there’s no way to know what we should write about until we’ve gone through this process to really understand your customers. And we don’t stop there, either. 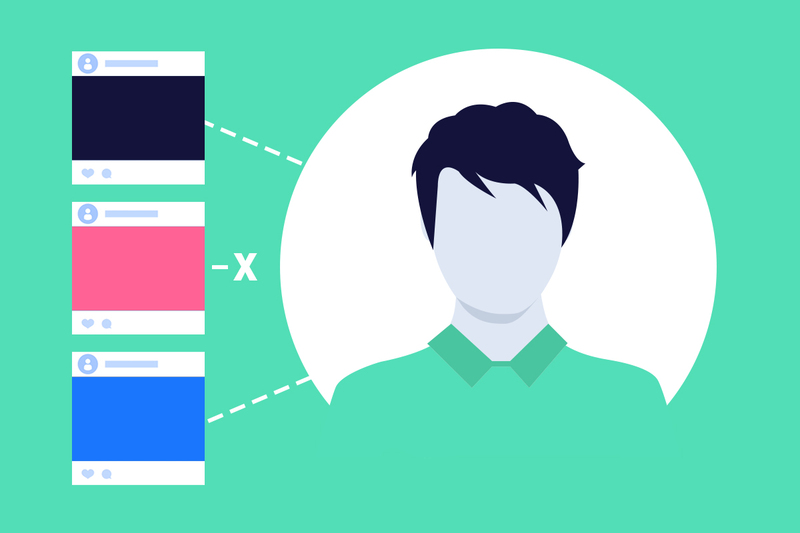 For us, customer research isn’t a one-time thing…it’s an iterative process that we’re constantly going through to better refine our understanding of who your customers are and what they really want. Step 2 in our copywriting process is to review the copy and systematically remove all fake promises and replace them with promises that are honest and transparent. Don’t tell people they’ll make a million dollars or lose 200lbs unless you’re actually willing to do what it takes to deliver those kind of results. Now, let’s be clear—making fake promises is NEVER a good idea. For one thing, it isn’t ethical, and it doesn’t serve the best interests of your customers. But in today’s day and age, it’s more important than ever to make sure you are being realistic and truthful in your promises. The reason why is because people today have seen a lot of fake promises, and as a result we all have highly tuned BS meters. 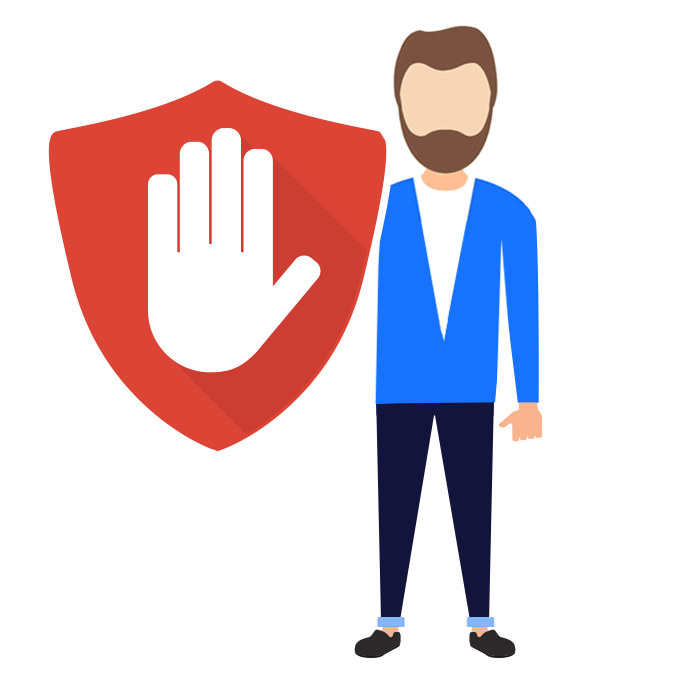 If we see an ad that is overpromising, we KNOW it…and we instantly raise our guard. We’ve only known about this company for a couple seconds, and we already don’t trust them. That is NOT how you want to begin your relationship with thousands of prospective customers. Here’s the good news: because fake promises are still so prevalent, you can stand out from your competition by being refreshingly honest. And when you’re transparent with people about what your product or service will realistically deliver, they will be much more apt to like and trust you. And as a result, they’ll be much more likely to buy from you again and again. 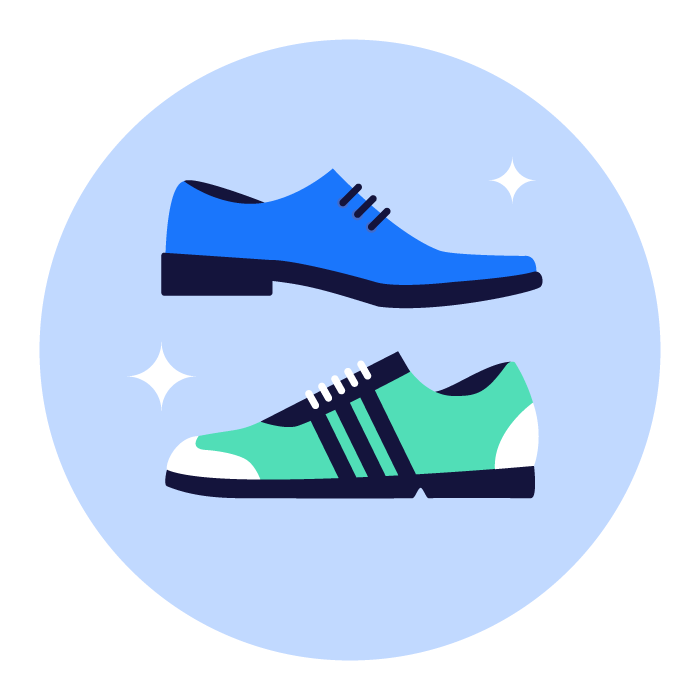 There’s another aspect of Step 2 called “fair balance.” Basically this is the idea that if we’re going to talk about benefits, we also mention any downsides or risks that come with using your product or service. For example, if we say that a beauty cream will improve your complexion, we will also be upfront about the fact that it might be irritating to sensitive skin. This makes your ad more relatable, believable, and native-looking inside of Facebook…which leads to more engagement and a better organic reach. 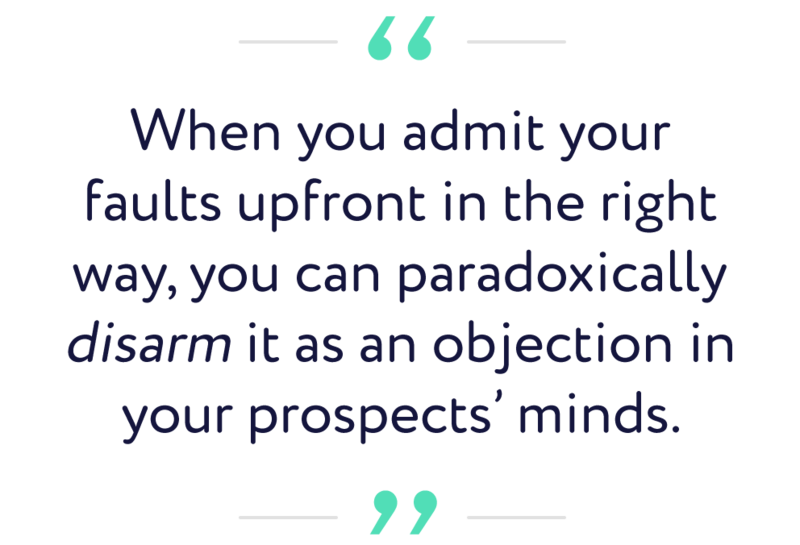 And when you admit your faults up-front in the right way, you can paradoxically disarm it as an objection in your prospects’ minds. 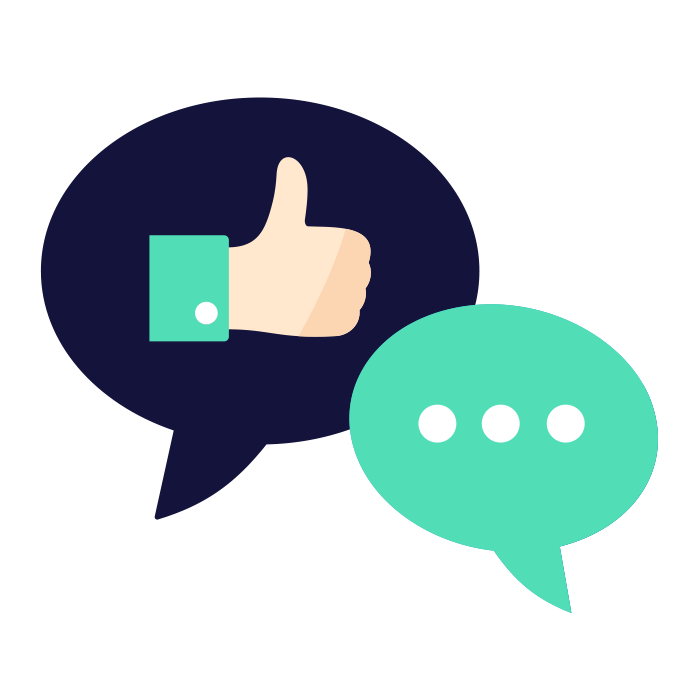 This is an advanced tactic, but it’s a really powerful technique we use to neutralize customer objections before they even come up in the first place. Step 3 is all about empathy. If we can convince prospective customers that we care about them, it will go a LONG way in building trust and credibility. So we take time to think about the problems your customers are facing, and figure out how you can relate. Have you been in their shoes? Were you frustrated by the same problem? If so, then it can pay off big-time to communicate the fact that you know how they feel. We’re hard-wired to trust people who open up to us, and who understand us. So don’t be afraid to be vulnerable in your copy! But don’t go too far with this. We never want to tell your weight-loss customers that you know how it feels to be overweight if you really don’t. In a case like that, where you haven’t actually been where your customers are now, then we simply explain why you care. Did you have a friend who had a similar problem? Have you seen how difficult things can be for people in their shoes? Does it give you a sense of well-being to help others? It doesn’t really matter how you do it. All that’s important is that we find a way to relate to your customers’ problem and communicate that to them. And keep in mind, this doesn’t have to be all negative. It can also help to share your positive experiences! Maybe we describe to your customers the day when you finally stepped on the scale and reached your ideal weight. We tell them how great it felt, and how all the hard decisions were worth it in the end. First, it helps your customers relate to you. And second, it future-paces them into picturing that moment of success for themselves. And that is definitely a feeling we want them to associate with your product. 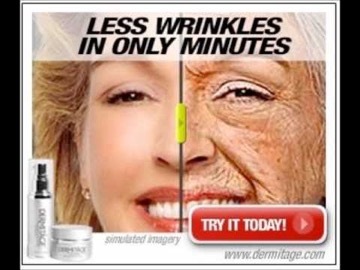 They use the same basic message over and over in all their ads. They might change the image or reword the copy, but they’re basically saying the same thing again and again and again. Here’s the thing: different people respond to different messages and different ways of conveying those messages. First, there’s the actual message in your ad. When we write ads, we’ll come up with 10-15 different hooks (based on the research we completed in Step 1). Then we’ll turn those hooks into 6-10 different ads. That allows us to test ads that focus on completely different features and benefits. Second, there’s the way you communicate those features and benefits. Some people will relate to short copy, some long copy. Others like narrative copy, others love bite-size bullet points. Some people prefer video, while others would rather read. We account for all these variations with the help of the Ecommerce Ad Amplifier. To sum it up: we vary our messaging, and test everything. The only way to find out what resonates best with your market is to try every combination and see what works. When most companies write an ad, they will publish it immediately and move on to the next thing. That’s why we always take the time to let our freshly written ads simmer. We step away and take a mental break so that when we return to the copy, we can look at it more objectively. When we do return to the ad, we use several professional revision strategies to help improve our ad copy as much as possible. First, we’ll read it out loud (because text always sounds different out loud than it does in your head). This is a great way to help identify unnatural-sounding language and make our ads sound more native. Then we’ll take out as many words as possible. Our goal isn’t to write short copy (we always test both short and long copy), but it’s to condense our copy and make it as clear and concise as possible—without any wasted words getting in the way. We’ll also review Steps 2-4 to make sure that we cut out all fake promises, show empathy, and use variety in our messaging. This is a process that most agencies skip, because frankly, it takes a lot of extra time. But we do this with every ad we write, and the results are worth it. This process almost always leads to a significant improvement in our ad copy. Will This Copywriting System Work Forever? 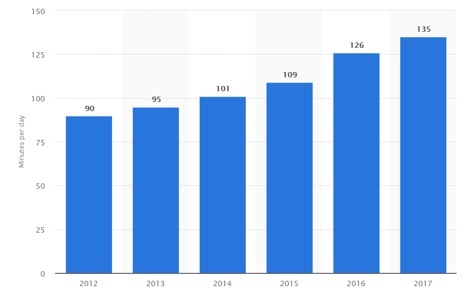 I started this article by pointing out that the “old” way of copywriting isn’t working anymore, and describing the new process we’re using to deliver amazing results for our clients. Won’t this new system also become outdated after a while? And the answer to that question is…it depends. Many of the techniques we’ve described, like knowing your customer avatar and showing empathy, are more strategic than tactical. 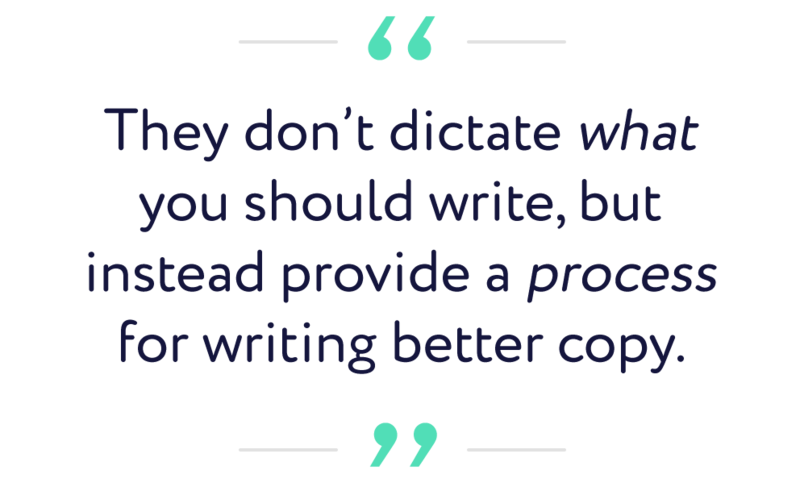 They don’t dictate what you should write, but instead provide a process for writing better copy. For that reason, they shouldn’t go in and out of style—they should always be effective. That said, we can’t say for sure. Because there’s only one constant in online marketing…and that’s change. The world is evolving rapidly, and along with it, so is our behavior. And we, as marketers, have to be willing to adapt to those changes in order to continue to write copy that grabs our customers’ attention and resonates with them. This is bad news for most marketers out there who would prefer to skate on by just doing the same old thing they always have. But it’s actually great news for us here at Tier 11, because we know that it gives us a competitive advantage over just about every other agency in our space. Because we’re a big enough agency to handle huge accounts from world-class brands…but we’re also agile enough to adapt to changes on the fly. In other words, we aren’t stuck with one system. We’re always testing new approaches based on changes in the marketplace—things like new algorithm changes, new marketing channels, and new technologies. If you’d like to find out what your results would be like with an agency like that, then I invite you to fill out this short form to let us know a little more about your company. 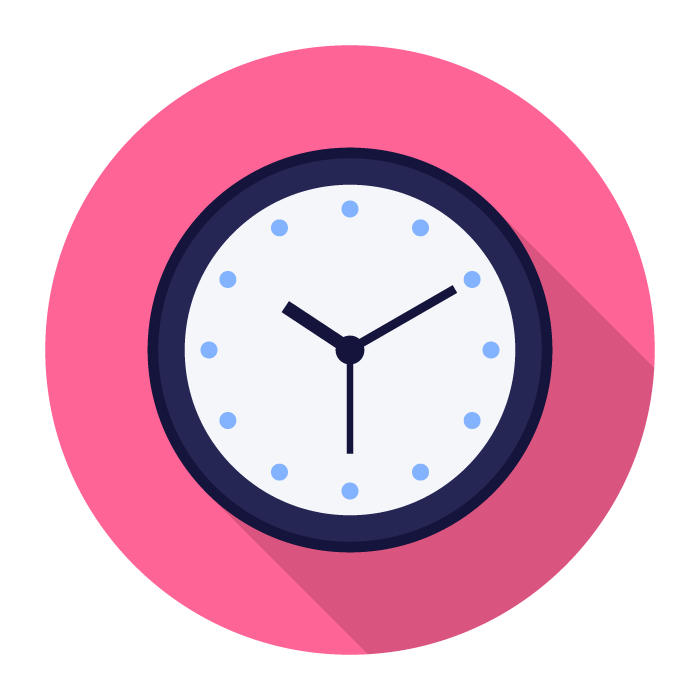 One of our digital experts will be in touch to schedule a time to chat about your marketing challenges and goals and find out how we can help grow your business with better advertising.